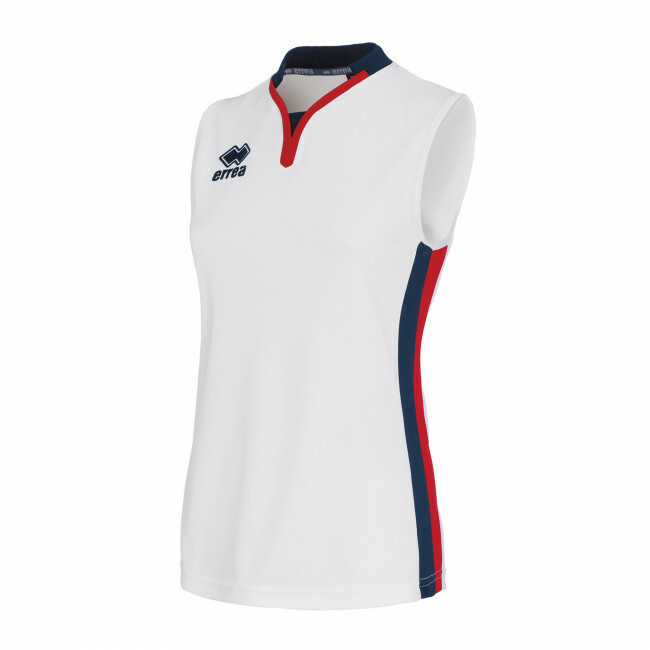 Helens by Erreà is a women's sleeveless jersey that is perfect for volley and basketball, and is specially suited to be used for competitions. 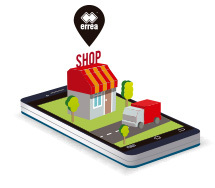 However, you will certainly enjoy wearing it also during your most intensive training sessions. 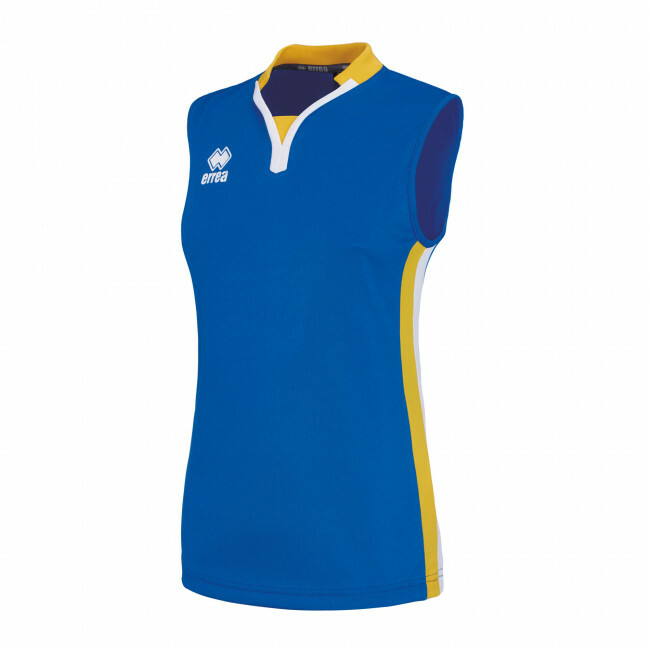 This volleyball or basketball sleeveless jersey for women is an extra-fine garment, neat and elegant, and is distinguished by coloured inlaids on the sides and on the V-neck, ideal to customise the jersey with the colours of your team. To assure the best fit and optimal comfort, this sleeveless jersey is made from a soft and breathable stretch fabric, with micro-pores that facilitate quick sweat evaporation. Materials: Mundial/Skin.